Former Argentina and Chile manager Marcelo Bielsa is set to takeover at Leeds United, according to reports. 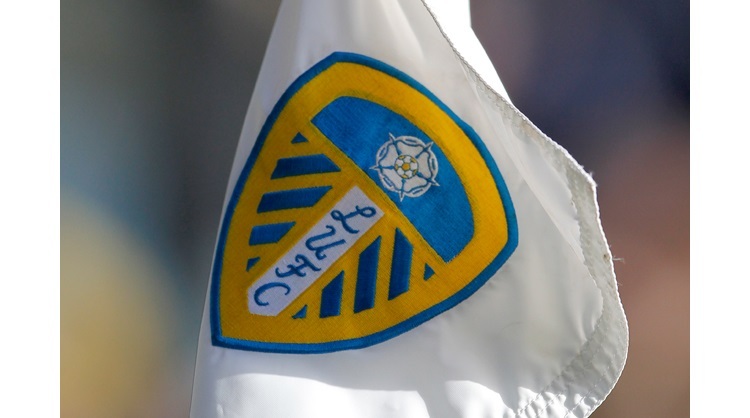 Reports emerged on Thursday that Leeds were looking at the South American to make the switch to Elland Road, and now the club are aiming to install the 62-year-old as their latest boss. Bielsa's agent recently confirmed that the two parties are in negotiations. "Conversations are in progress," he told the Yorkshire Evening Post when asked about reports that Bielsa was in pole position to take the role. Some reports in Argentina have already said that the deal is done, and that Bielsa is just waiting for a work permit. ESPN Argentina's Fernando Carlos has also reported that Bielsa is close to joining Leeds and has reached an agreement with the club, with only the work permit situation still to be resolved. Bielsa has managed the Argentina and Chile national teams and has received glowing praise from the likes of Pep Guardiola and Mauricio Pochettino - who described him as a father figure and an innovator. The former Athletic Bilbao and Marseille boss is by far the leading candidate for the role, with a real mix of names including Claudio Ranieri, Carlos Carvalhal and Mick McCarthy also towards the head of the betting.